With the order, you are going to receive a Mesrine 11’’/17’’ colour poster. Finally available for the first time on vinyl and cassette ! 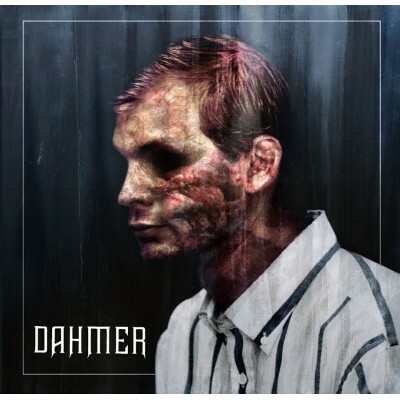 Dahmer plays some crushing in-your-face..